If you'd like to support me, please click the button below! Even pocket change is appreciated, so no amount is too little. 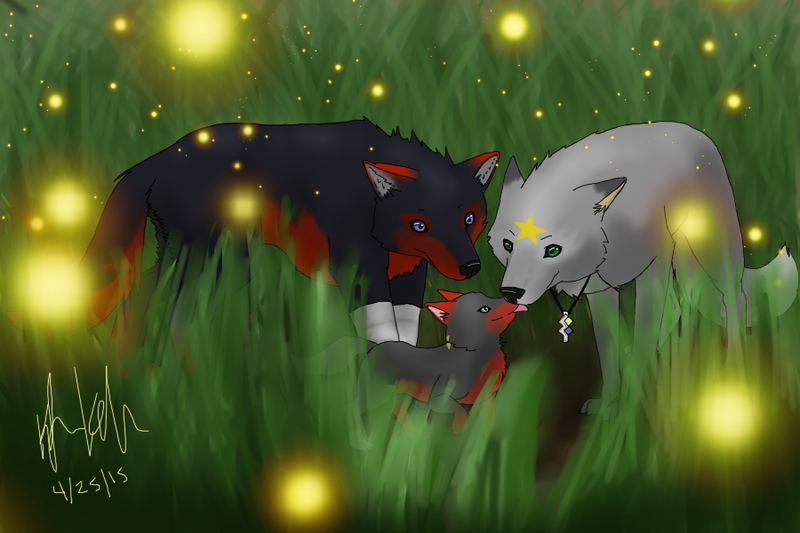 The picture in the header is entitled "Beginnings." 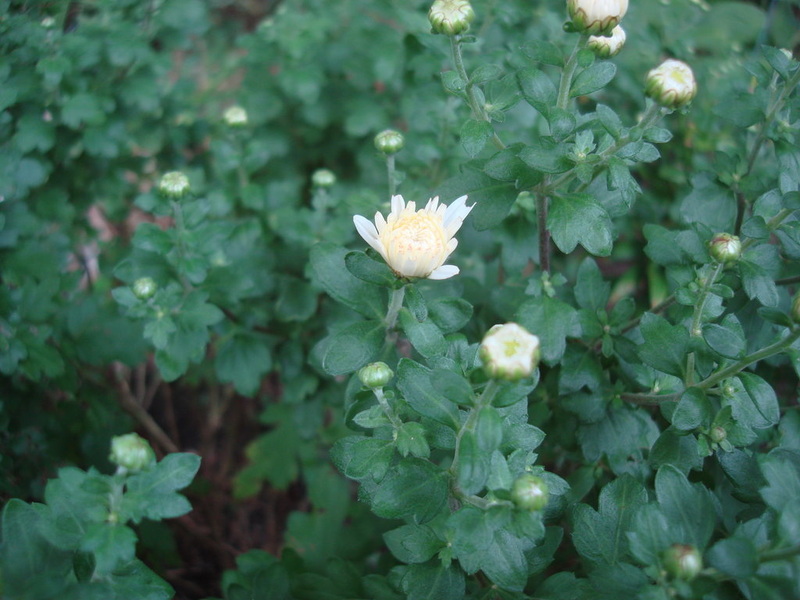 It was taken in the fall of 2013 in my backyard garden of white Chrysanthemums just beginning to bloom. I'm not a photographer, but I do occasionally take nice photos. If you'd like to see more work by me, please be sure to register to stay informed! I do a lot of different things, honestly. Whatever will make a dime because—just like everyone else—I'm in need of money. But, I'm also one for customer satisfaction and will work on an item until my customer is pleased with it. I won't begin a commission until I've received the payment for it, and in the event I cannot finish it, I will refund the money paid to me. You can take a look at my deviantART for more of my work, but what you find here should be sufficient. To read about each commission type specifically, simply click on the buttons in the header. To view examples, check the subheadings. You can contact me via email, facebook, or using the contact form on this site concerning ordering a commission from me. I like to get one-on-one with the person I'm working on a commission for sometimes, such as streaming a drawing or sharing live coding, or simply chatting via some sort of instant messenger (I prefer Skype, but I also have facebook and AIM, or even email.) Admittedly real life can get in the way and it can take me a long time to get to a commission. If it takes me longer than a year to get to your commission, you may ask for a refund. That's not likely to happen unless you order a bunch of stuff at once—especially if it's large projects such as crochet, but it has happened. I always keep track of my commissioners and send updates even if it's taking me a ridiculously long time to complete a task, however! Feel free to contact me concerning anything. You can find more contact options under the "Contact" tab at the top of the page.